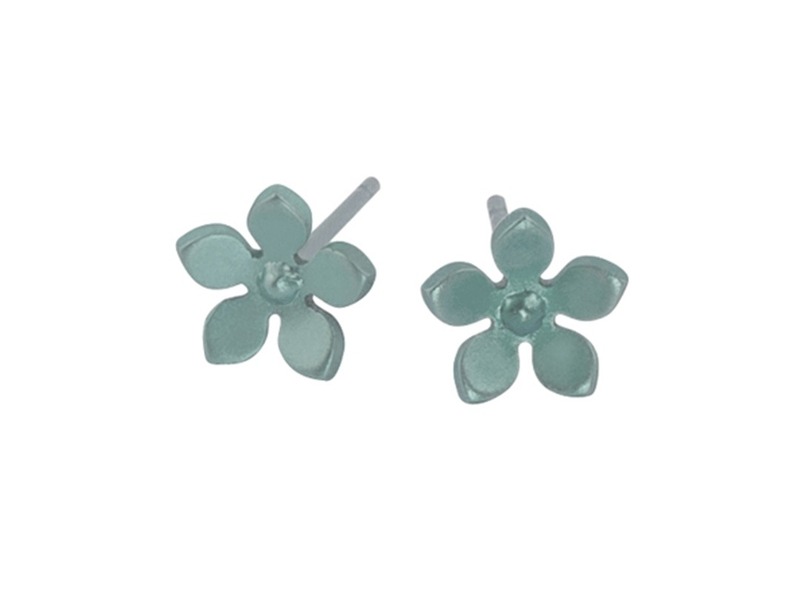 Take a piece of nature with you, our perfectly formed five-petal titanium flower studs are perfect for a fun occasion. Handmade in titanium measuring 8mm diameter with titanium butterfly clasps included. Available in a range of bright colours. 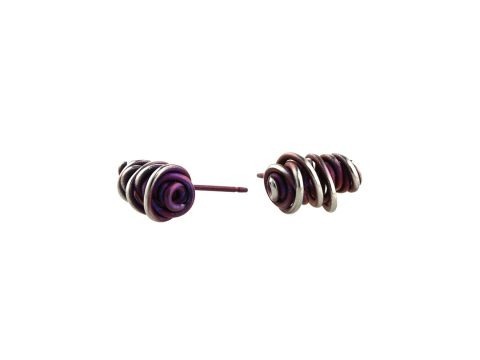 These perfect little studs are hypoallergenic and safe to wear for all skin types. Titanium five-petal flower studs, measuring 8mm across and tall. 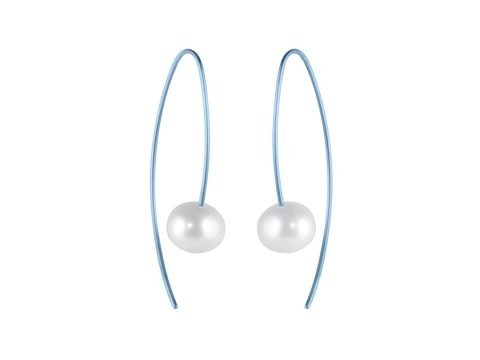 Great every-day earrings and perfect for a fun occasion. All are handmade from titanium with titanium butterfly clasps included with each pair. 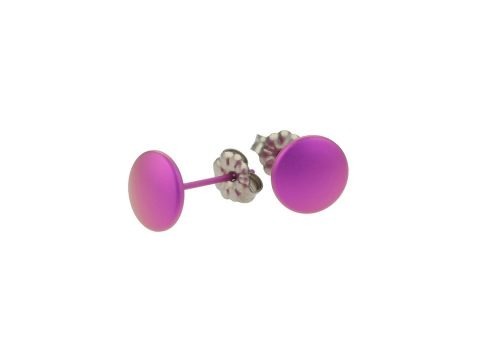 These are available in a range of bright colours and – like all our products – these flower studs are hypoallergenic and safe to wear for all skin types.